1.Sitting in a chair can rotate 360 degrees of freely. 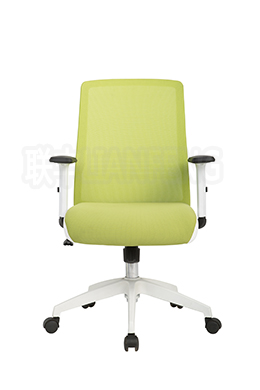 2.Up and down mechanism. 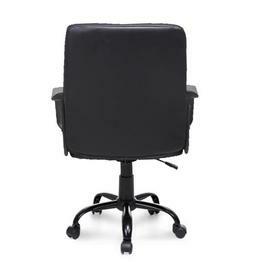 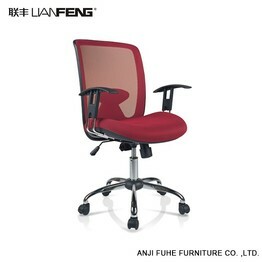 3.The seat cushion and the back of the chair adopt the ventilation net cloth. 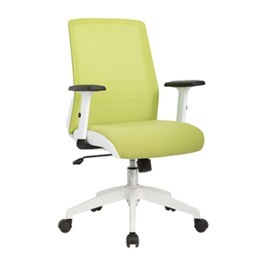 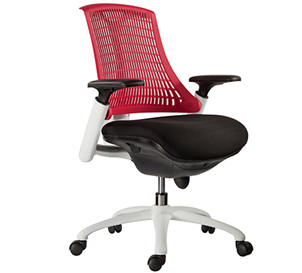 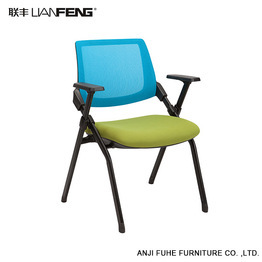 4.Having your own chair with your loved color, many options of chair color. 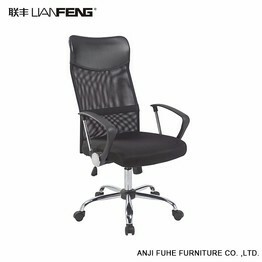 5.Excellent quality and reasonable price: the same quality, more affordable, fair, economic price. 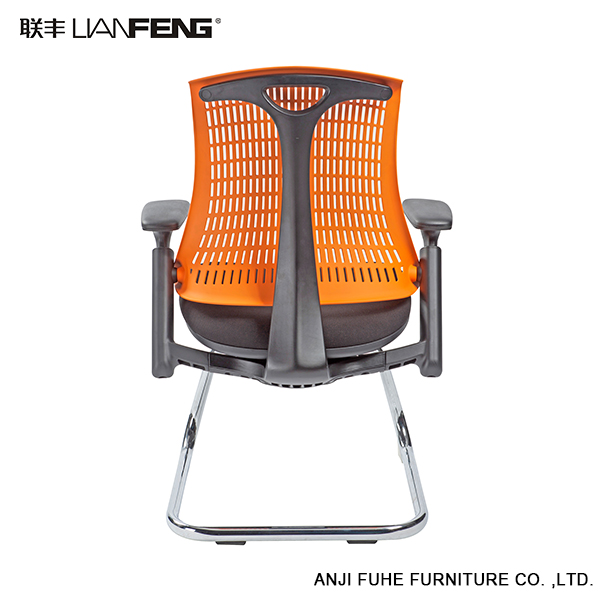 6.Nylon frame back with strong mesh. 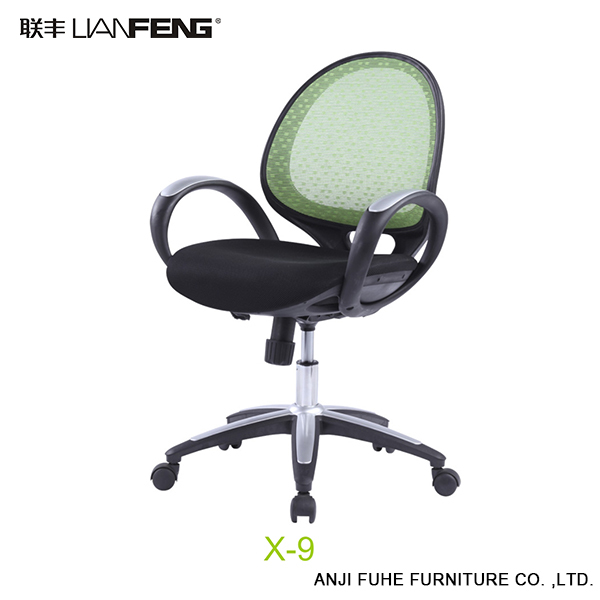 7.Butterfly mechanism can be locked while seated. 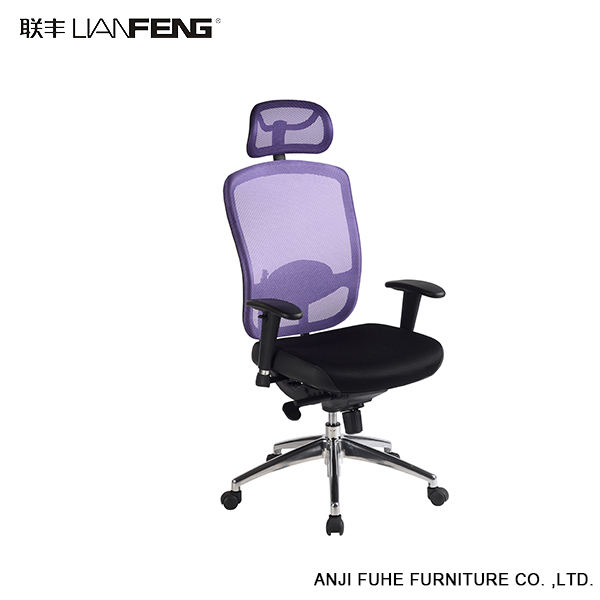 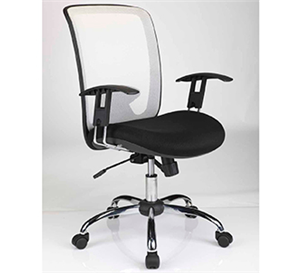 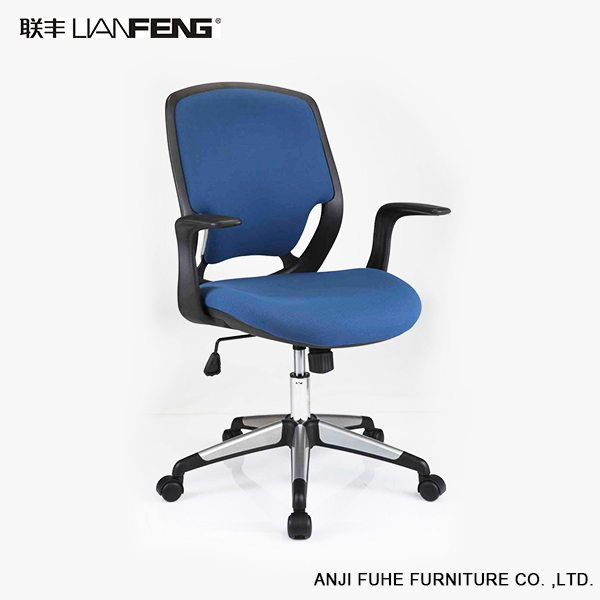 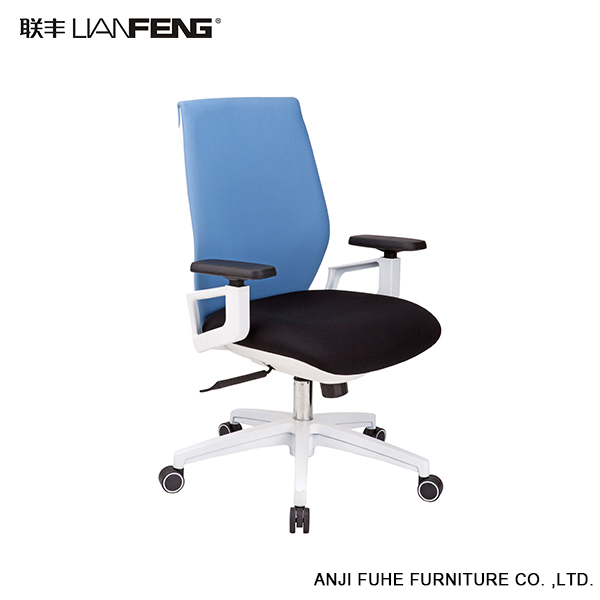 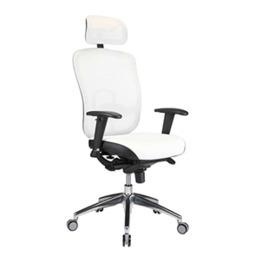 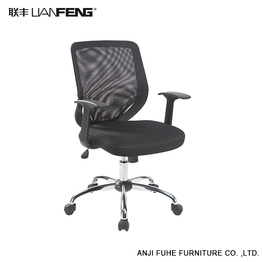 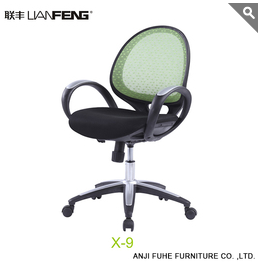 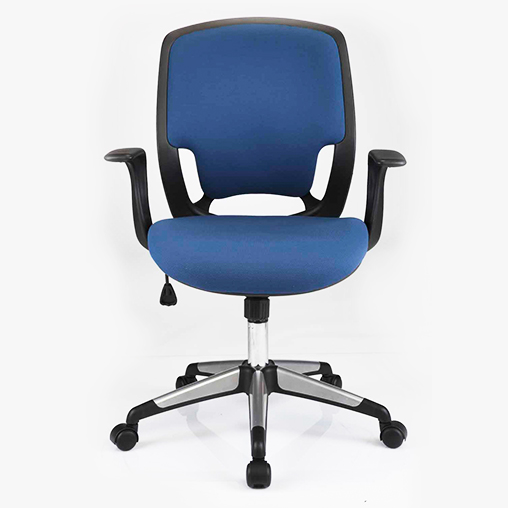 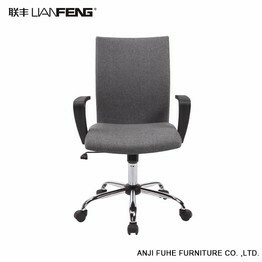 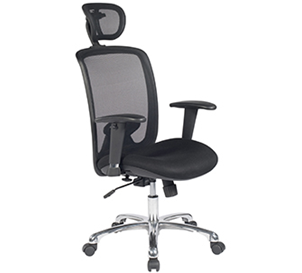 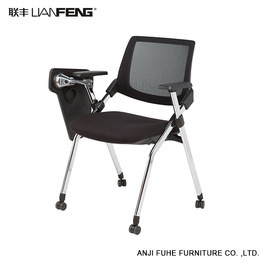 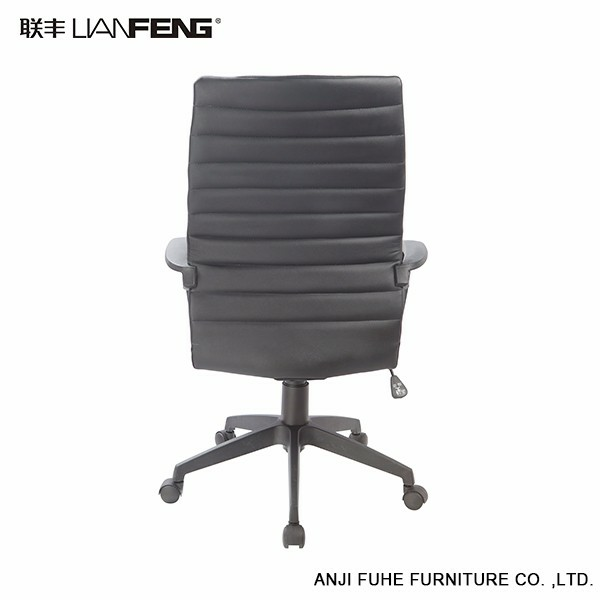 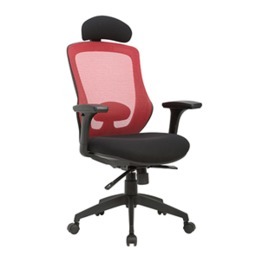 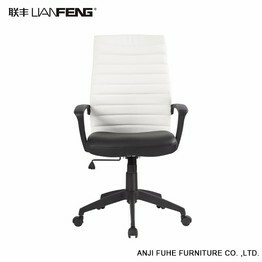 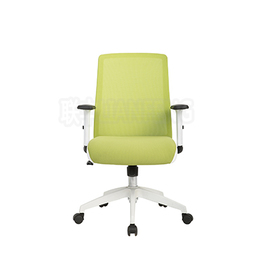 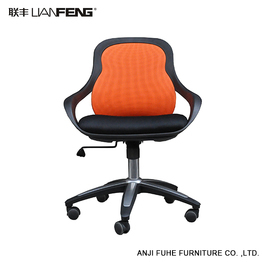 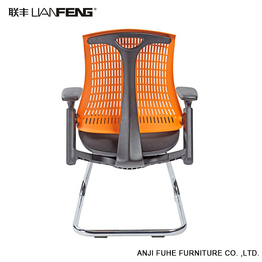 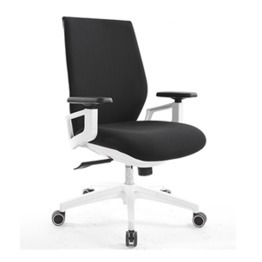 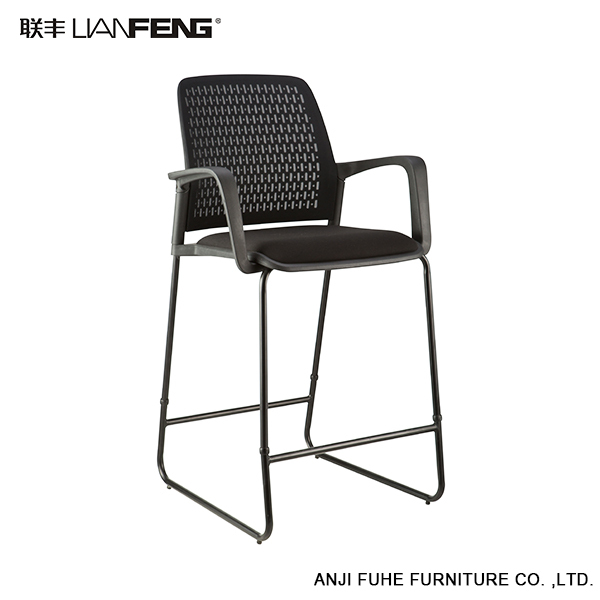 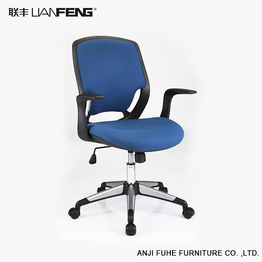 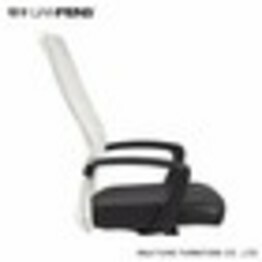 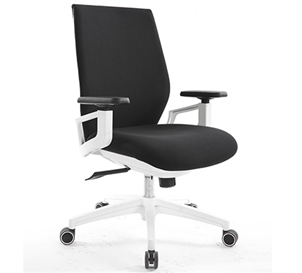 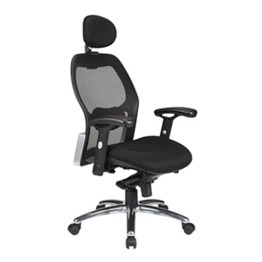 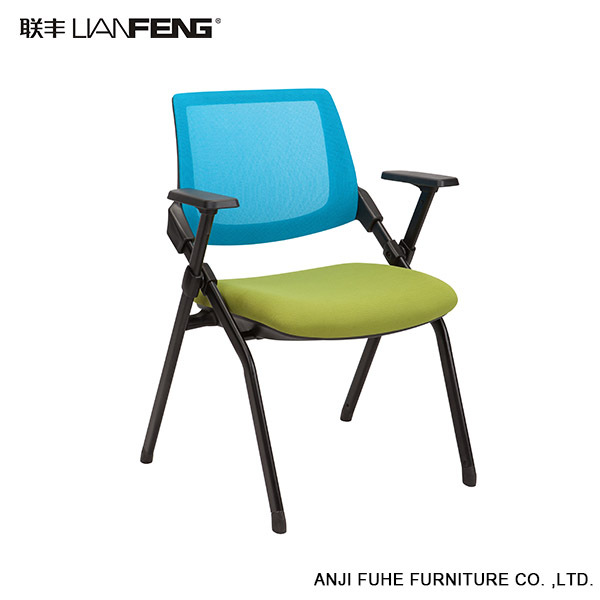 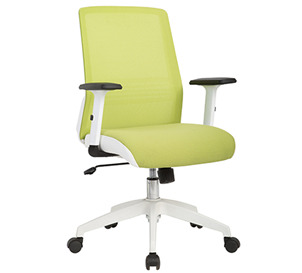 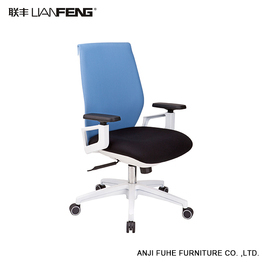 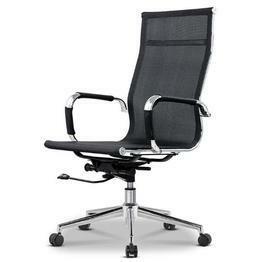 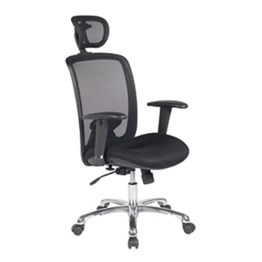 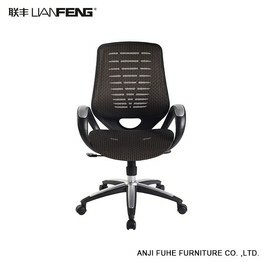 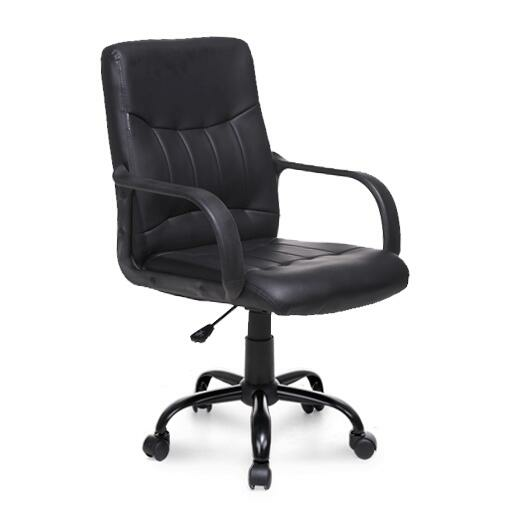 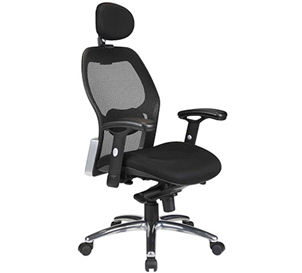 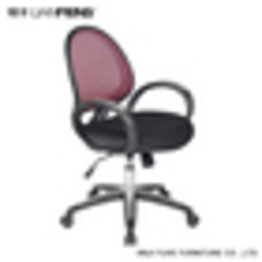 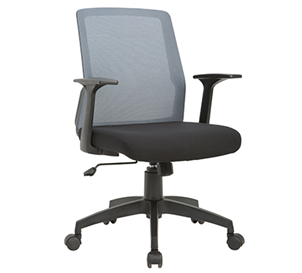 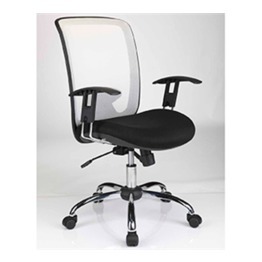 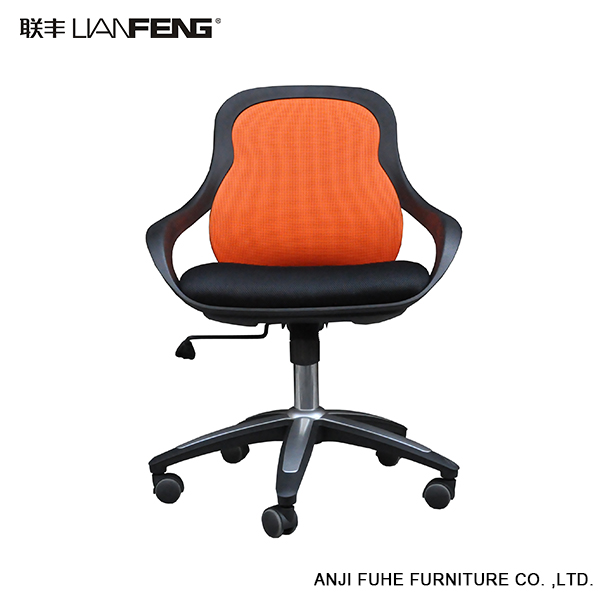 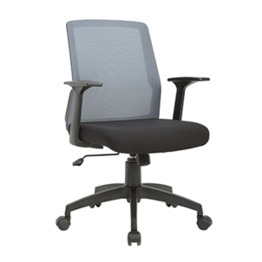 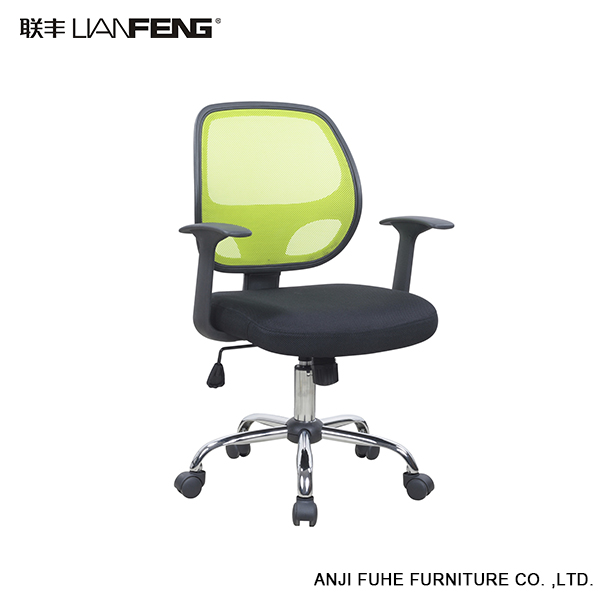 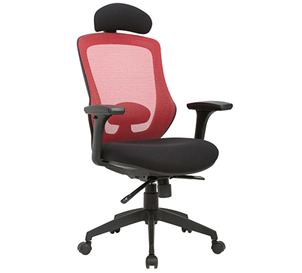 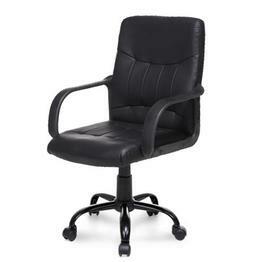 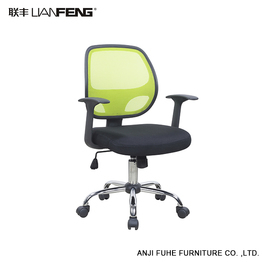 office chairs are usually plastic frames, then we will certainly require the business to provide the chair is produced with new materials, the chair's frame contact surface texture is delicate, pure color, no impurities, no smell when strange taste.